Fifth gear prat said it struggled uphill. It's not the fastest performance car but its not a 125 bhp\ tonne family saloon either. Looked pretty cool in that too short Limitless scene. 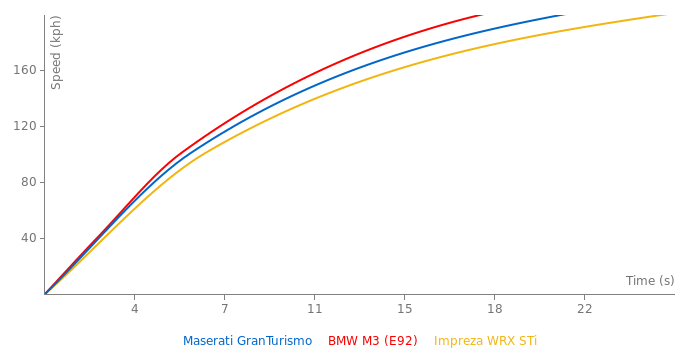 On balance, the maser is a better car. Oh, and if you want to attract attention everywhere and anywhere, lose the Aston SERIOUSLY!!,! More or less stupid than your 97' Civic? ugly grill? Thats a Maserati grill they use that design since quite a while on all production models... simlar to Audi´s singlefram grill which is placed on all models. 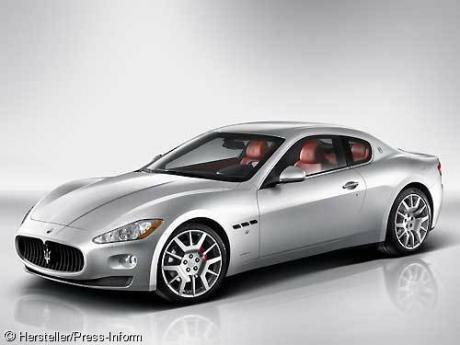 Other than you, designer and car lover world wide prais Maserati design for its beautyfull taste..
That car is definitly ugly. The grill looks like a "sore". It makes me feel ill when I look at it longer than a few seconds .. Without this real ugly grill it could be a nice car. this could be a lovely looking car if you have your left eye closed, then tilt your head, then smile, laugh at something, sneeze, get snot all over the car pic so its blurry and THEN you close your right eye so you can't see anything. well that KINDA looks like an aston, i still maintain this is an ugly car. Maybe he just means the Grille part. Looks like an aston martin????? no i havent lost my mind, its ugly! An ugly car??? have you lost your mind?? this car is Georgeous!!! because it is an ugly car, it doesn't look balanced from one end to another and the grille is way to big and the headlamps are weird, the only good looking part about this car is from the rear! hes stupid if he doesnt:) buuuuut i highly doubt he...or she..lol thinks its an ugly car. who the hell would??? does fasted laps think this is a good looking car?